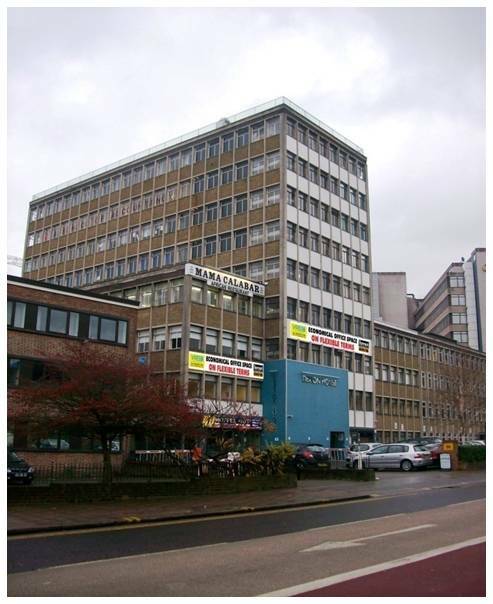 Dexion House is situated adjacent to Wembley Stadium and consists of a 1960’s built office building together with retail and warehouse accommodation. It comprises 49,500 sq ft over ground to 8th floor level. Orbit was appointed as Property and Asset Manager by the original owner, who was seeking early vacant possession. By July 2008 Orbit had achieved a vacancy rate in excess of 50%, with the remaining leases terminating by the end of the year. The property was sold in July 2008, and following a competitive tender process Orbit was retained as the Property and Asset Manager. The purchaser’s strategy was to maximise the income stream whilst creating the ability to achieve vacant possession of the entire property on six months notice. By the beginning of 2011 Orbit had achieved 100% occupancy and the ability to obtain vacant possession of the whole property within a six month time frame. A hands on, intensive and proactive management strategy has been implemented, including regular tenant liaison. in order to better understand both the operational and occupational requirements. This has resulted in the early identification of opportunities to add value across the entire portfolio.